Make a telepathic connection to music with the Pioneer SE-MONITOR5. 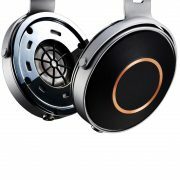 As a fully-enclosed dynamic stereo headphone that provides an excellent listening environment, focus is placed on faithful reproduction of Hi-Res Audio formats. Yet Pioneer has voiced them to convey music’s emotional intent for a listening experience that moves mind and soul. Achieving this meant exploring new driver materials, innovating structures that limit resonance, and introducing proven technologies unveiled with our SE-MASTER1 flagship. Blending time-tested approaches with the latest in materials science, these headphones let music unfurl over a vast soundstage with localization, detail, and control that’s captivating. Shipping with balanced and unbalanced cords, the Pioneer SEMONITOR5 presents a unique opportunity to reignite your passion for music in comfort and style. The only vibrations you feel with the SE-MONITOR5 are good. In every aspect and structural detail, innovative ideas are applied to wipe resonance distortion from the audio image. From materials selection, unique dual-chamber system, diffuser technology, to floating structure, the Pioneer SEMONITOR5 delivers a clear and unblemished sonic picture. Base and housing construction have a significant impact on sound quality. Rather than plastic, the Pioneer SE-MONITOR5 employs super-rigid magnesium-alloy material that allows the transducer to achieve best performance. Enjoy taut, clearly defined bass with accurate spatial sound placement that’s true to the source. Harnessing the same construction techniques used for the SE-MASTER1, the Pioneer SEMONITOR5 features a Full Basket System to facilitate energetic sound reproduction and suppress unwanted resonance. A magnesium alloy part firmly secures the driver assembly to magnesium alloy base with screws, not glue, as is common with other headphones. 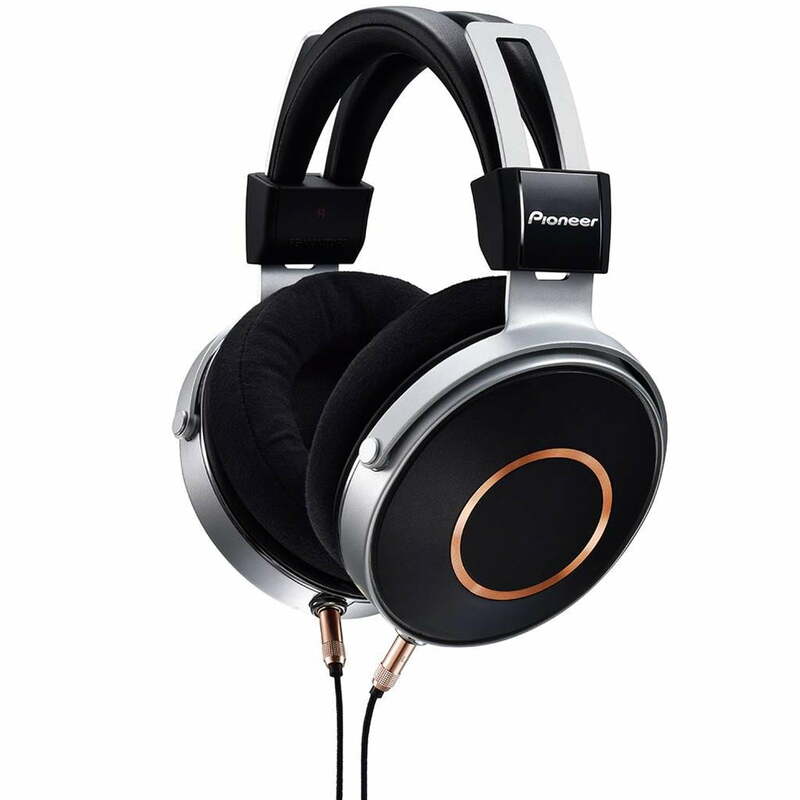 The Pioneer SE-MONITOR5 features the same sculpted 3D memory-foam cushion design featured on our SE-MASTER1 headphones. Wrapped in soft velour-type cloth, the pads easily detach should you wish to change to supplied soft leather-type earpads. Whichever you choose, expect hours of immersive listening in total comfort. Pioneer Canada 1 Year Limited Parts and Labour Warranty.